This program was a HUGE success in 2018, and returns for 2019! 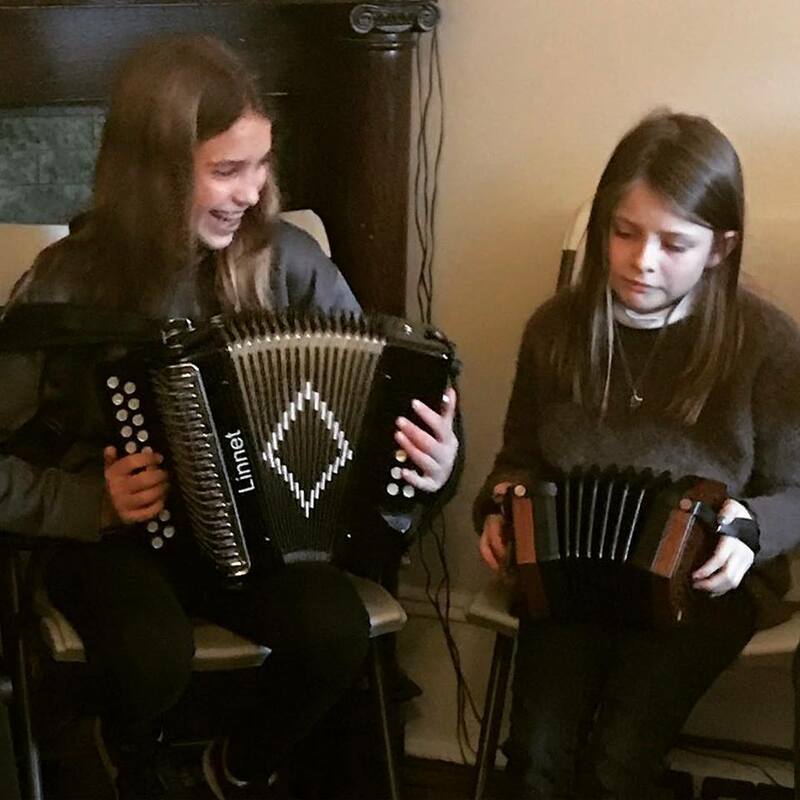 This inclusive program gives kids of all levels an opportunity to build their traditional music and dance skills, explore traditional arts, participate in community gatherings (sessions and céilís), and collaborate with their peers to build a unique end-of-week presentation! 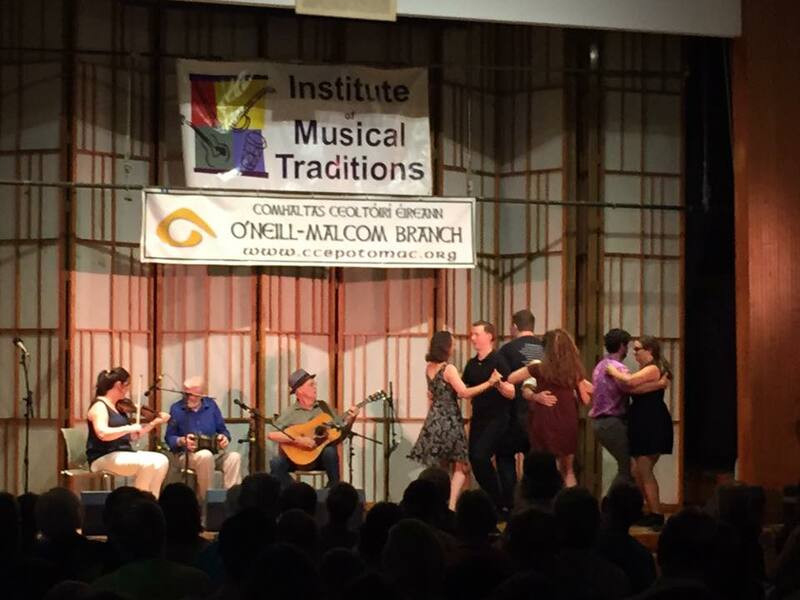 The 2019 program offers students of all commitment and skill levels opportunities to build strong technique, connect with tradition bearers, add to their toolbox, deepen their cultural understanding, and collaborate and socialize with other musicians and dancers! 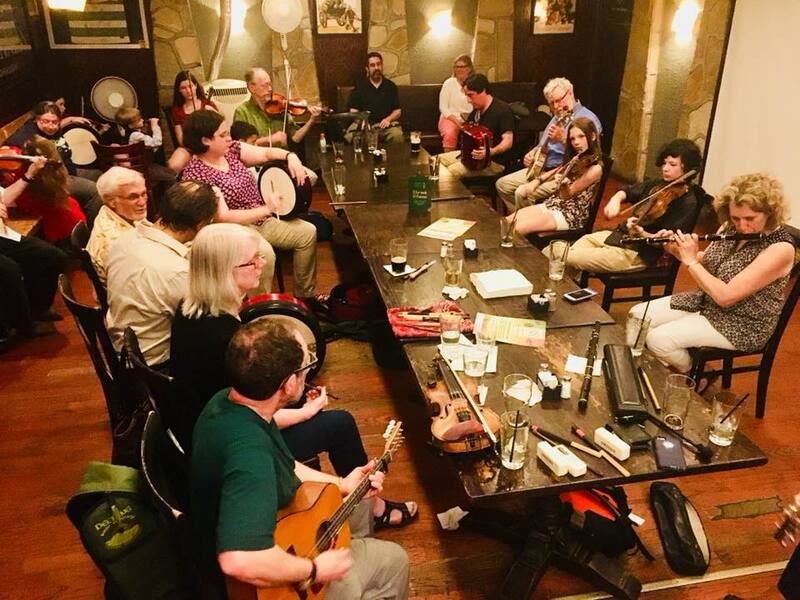 The Session is an important part of traditional Irish music, and MAD week offers many opportunities for all levels of player/dancer/singer to participate! Our faculty features some of the best talent in North America and Ireland, and that talent is featured in a gala evening concert during MAD Week. Fun for the whole family! Join the MAD WEEK CÉILÍ BAND (an elective course) and play in the band. Or get some footwork in the STEPS FOR SETS class. OR just show up! Dances are called for all ages and levels! The fun doesn’t end on July 27! Be sure to sign up in the form below to stay in the loop for sessions, céilís, classes, performances and more! OR Click the button to visit the year-round calendar!